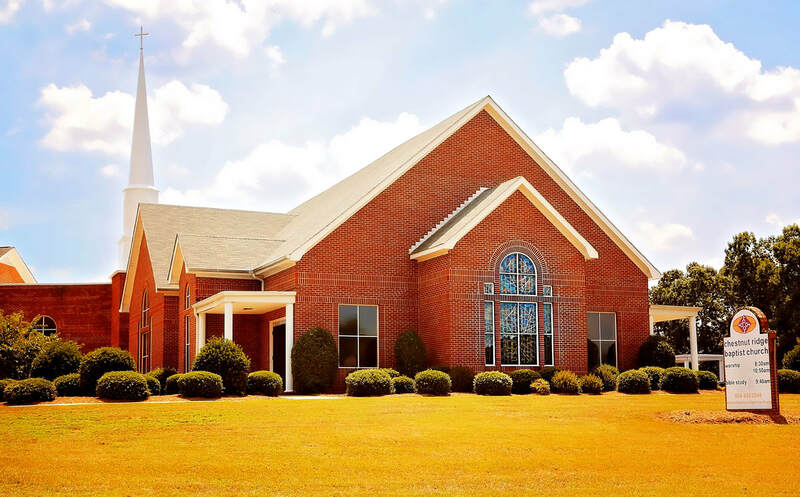 Chestnut Ridge Baptist Church is a fellowship, a faith community, that desires to touch people where they are in life's journey and connect them with God. People searching for purpose and meaning to life can find it here. You can make a connection with people who are real and friendly. We invite you to connect and find your place in this "fellowship of amazing love".